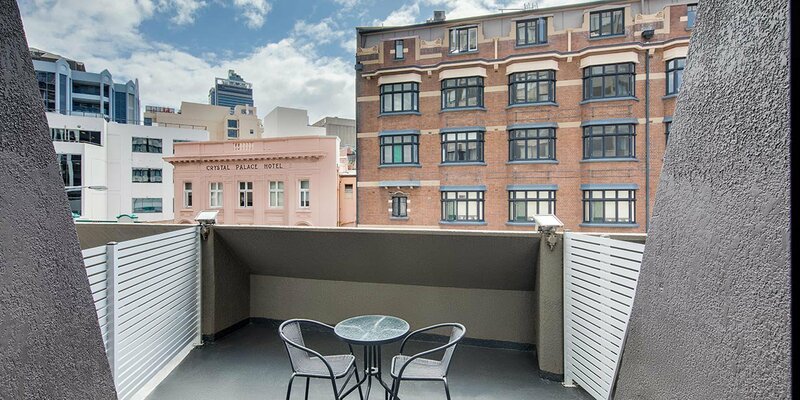 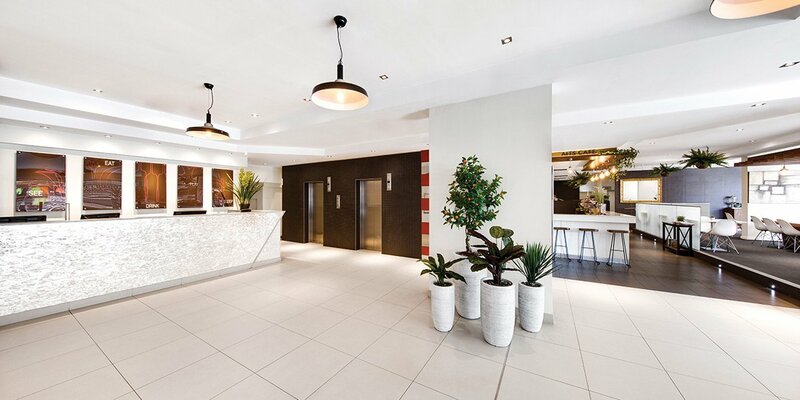 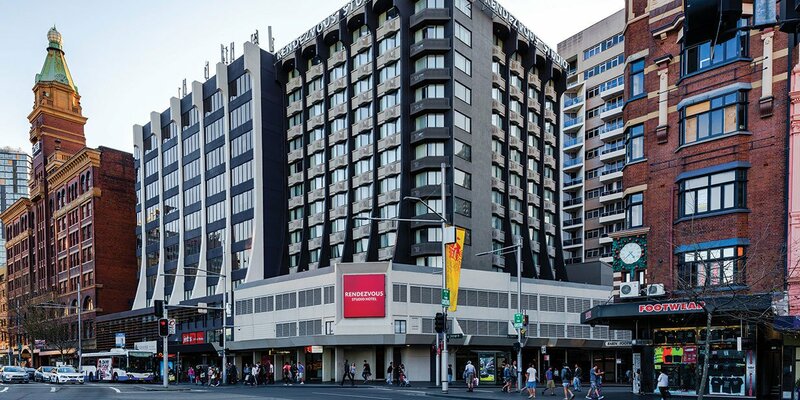 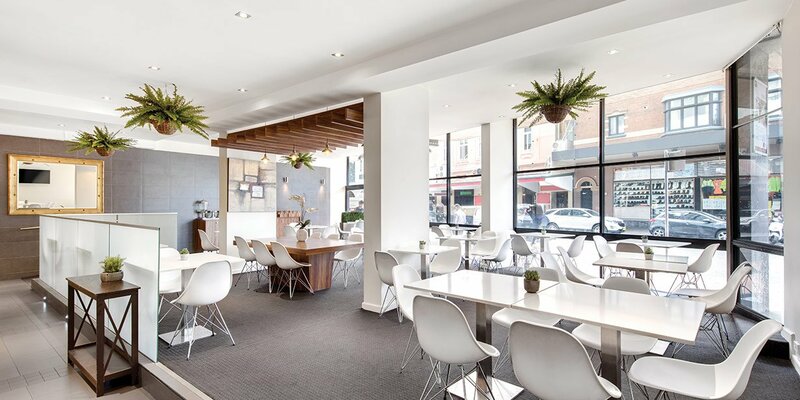 Rendezvous Hotel Sydney Central combines contemporary style with a stellar inner-city location, sitting opposite Railway Square and Central Station, and within easy walking distance of Darling Harbour, Surry Hills and Chinatown, all of Sydney’s iconic attractions are within easy reach. 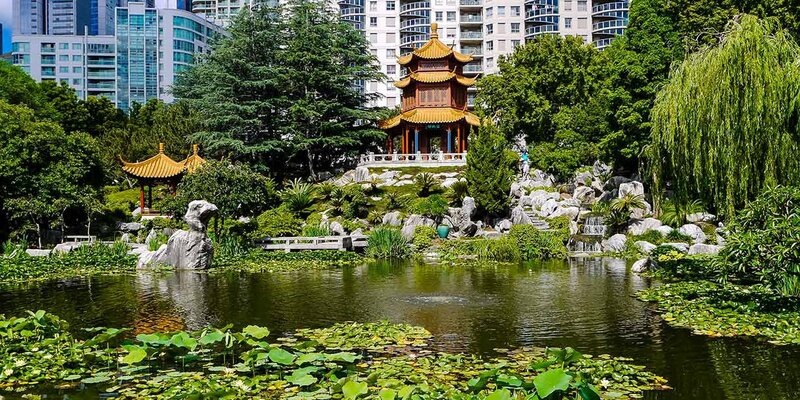 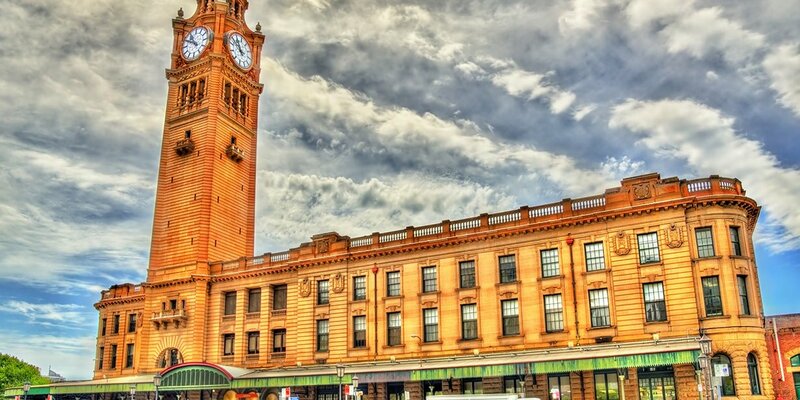 Eat your way through Spice Alley, sip on worldly wines at Vini, explore the Powerhouse Museum, catch a show at Capitol Theatre and wind your way through the stylish boutiques in the Queen Victoria Building. 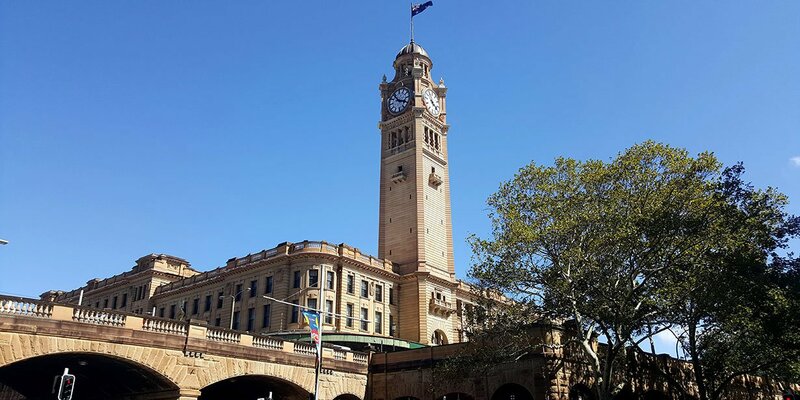 For adventures further afield, step across the road and catch a bus from Railway Square or a train from Central Station. 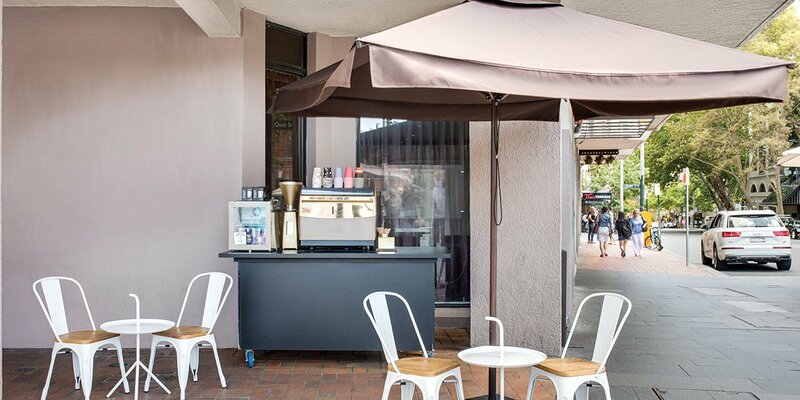 You’ll be at Circular Quay admiring the Sydney Opera House in 15 minutes and at Bondi Junction in 20. 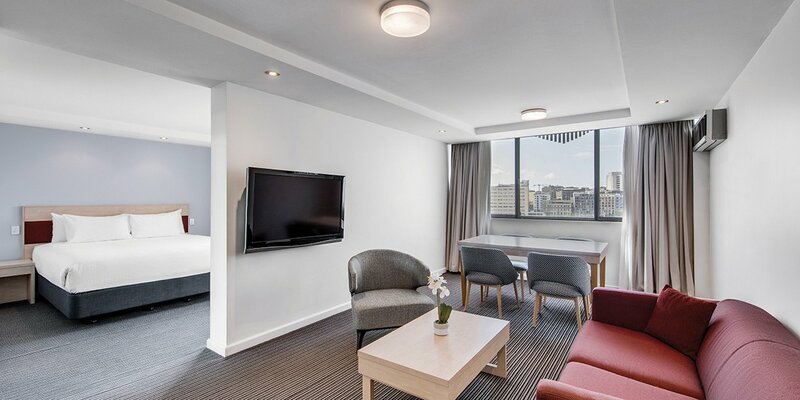 The 116 chic rooms and suites at Rendezvous Hotel Sydney Central feature smart design and stylish decor to help you enjoy a productive and comfortable stay. 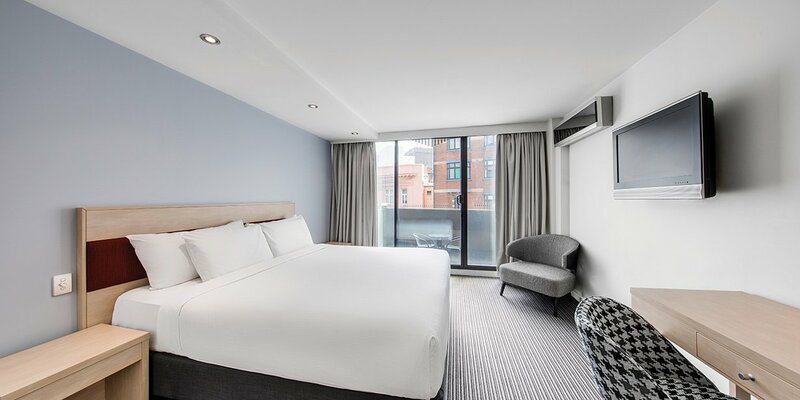 The rooms are equipped with modern amenities, including WiFi and invigorating rain showers. 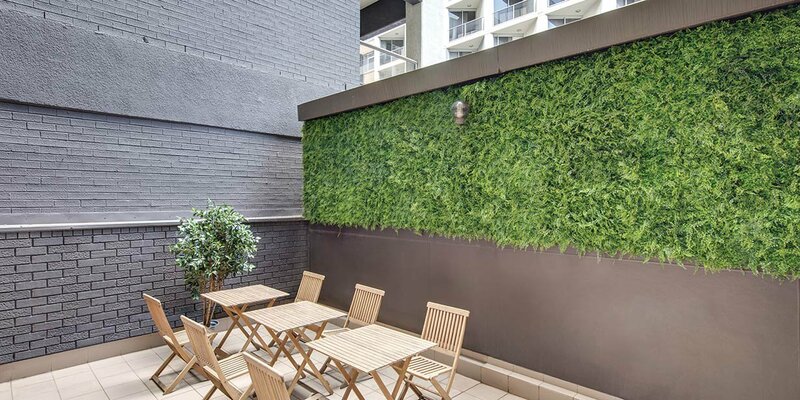 Some rooms also come with private patios, perfect for those who want a little extra space. 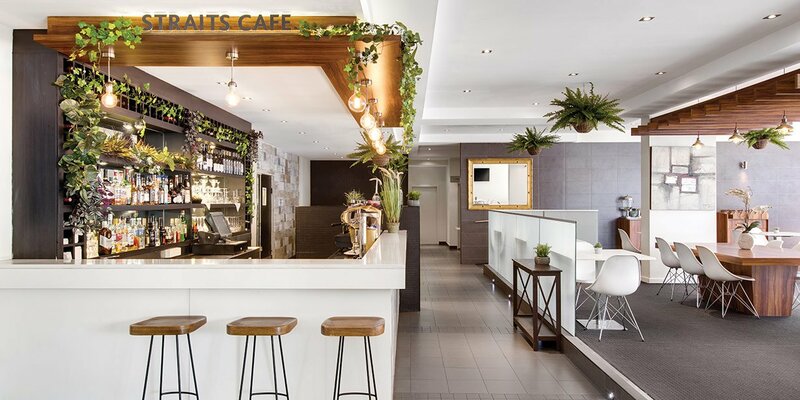 Take advantage of the quality facilities during your stay, relaxing in the sauna or savouring modern Australian cuisine at Straits Cafe. 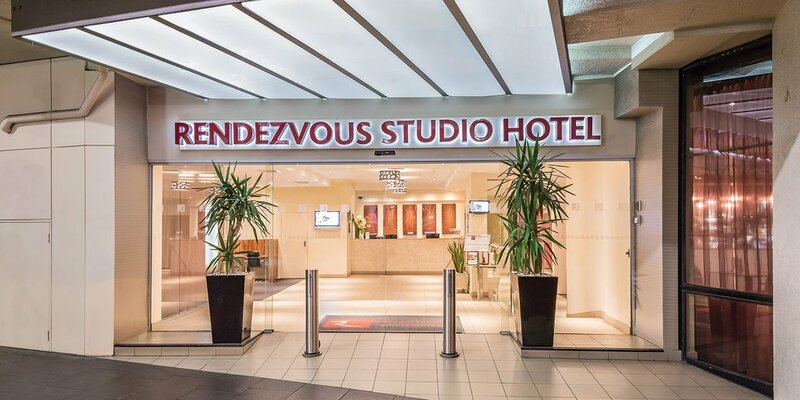 If you’re planning a business function or banquet, the versatile conference facilities at Rendezvous Hotel Sydney Central offer a variety of venue options and tailored services to ensure your event is a success.